Lent, and especially Ash Wednesday, is such an interesting thing in this era of social media and technology. Back when I was young, Ash Wednesday was a big deal to us because, well, we are Catholic AND we went to Catholic school. Other than McDonald’s offering fish sandwiches on the menu, the rest of the world didn’t seem too clued in to what we over in our Alabama 1% Catholic community were doing. When we would show up places after school, we were looked at funny or asked what was on our head. I don’t even really remember there being a lot of Ash Wednesday services at all the Protestant churches like there seem to be today. 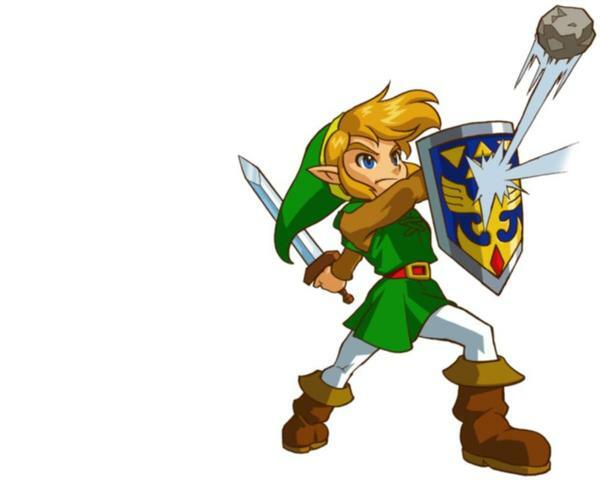 But, now, social media is exploding with reminders of the beginning of Lent and Ash Wednesday. The hashtag #AshTag is trending on Twitter. There’s blogs upon blogs upon blogs suggesting ways to make the most of your Lenten season. There’s Instagrams left and right of people’s ashy foreheads (guilty!). There are even a few new and very cool apps out there that are specifically for meditation and reminders to pray daily and not to eat meat on Fridays during Lent. It’s an incredibly interesting time to live. 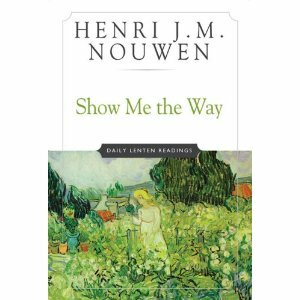 A small excerpt from the book Show me the Way: Daily Lenten Readings by Henri J.M. Nouwen that really spoke to me. Emphasis added. I hope you enjoy. “The converted person does not say that nothing matters any more, but that everything that IS happens in God and that God is the dwelling place where we come to know the true order of things. Instead of saying: ‘Nothing matters any more, since I know that God exists,’ the converted person says: ‘All is now clothed in divine light and therefore nothing can be unimportant.’ Converted persons see, hear, and understand with a divine eye, a divine ear, a divine heart. Converted persons know themselves and all the world in God. Converted persons are where God is, and from that place everything matters: giving water, clothing the naked, working for a new world order, saying a prayer, smiling at a child, reading a book, and sleeping in peace. 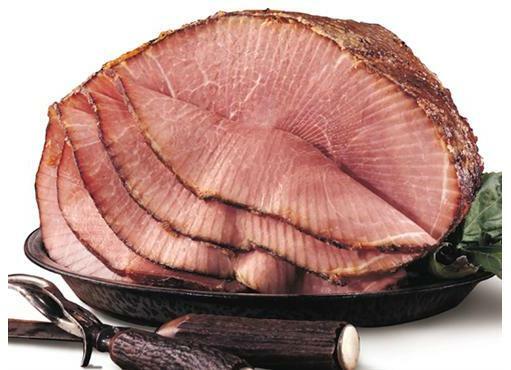 50 slices of ham > 40 slices of ham. Jesus Christ is Risen today, Alleluia! Sorry, couldn’t help myself. Easter is awesome, and easily my favorite time of year for my faith. Spring has usually sprung, flowers are starting to bloom, and I feel new too. 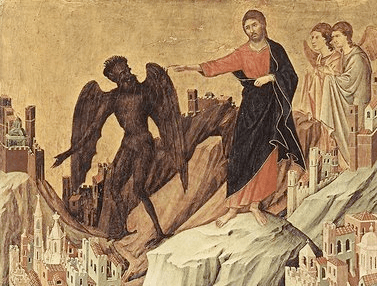 After a long, and this year it felt extra long, Lent, we cap off our 40 days of sacrifice with the Triduum (Holy Thursday, Good Friday, and the Easter Vigil on Saturday – best liturgies of the year) and then Easter Mass. Can’t get any better than that. We all made it through the exciting first day of Lent (and there’s no possible way you could’ve missed it what with all the Facebook reminders to “Attend Ash Wednesday!” and blogs with suggestions on what to do for Lent or explanations of what I am or am not giving up, etc.). On Thursday, we faced the reality of what we gave up for the next 40 days when we realized how challenging this or that things might be to do or not to do. And, now we’re sitting here on our first Meatless Friday – perhaps having forgotten and had a bite of meat to eat and then face-palming upon remembering the Lenten season. Hopefully, we are finally firmly planted in Lent. With our sacrifices imbedded in our brain, we’re suddenly noticing what others are doing or seeing it unfold as we spend time with our friends and family and someone orders water instead of coke or is reading a book when they would normally be watching TV. When I started out on Twitter a little over a year ago, I had one goal – to be witty. Just about everything I posted was hoping for a re-tweet, a reply, or at least a laugh. Facebook was different because I’m a youth minister, and Facebook is my primary mode of communication with teens. I have lots of teens and former teens who are friends on Facebook, so I am always careful to watch what I say and how I say it. But Twitter, well, Twitter was my “adult” world. I could be a little more snarky and sarcastic and push the envelope a little more because all my followers (at that time) were adults. I didn’t even tell my teens that I had Twitter because I didn’t want them to follow me – I didn’t want to have to watch what I said all the time. I wanted to be witty and funny and flirt with the line of appropriateness. Last March, someone I look up to and admire greatly said to me, “I love following you on Twitter – you’re always so funny!” The euphoric pride I felt was quickly (and thankfully) smashed by a spiritual director who asked me how the Twitter persona I had so carefully crafted was leading me closer to God. 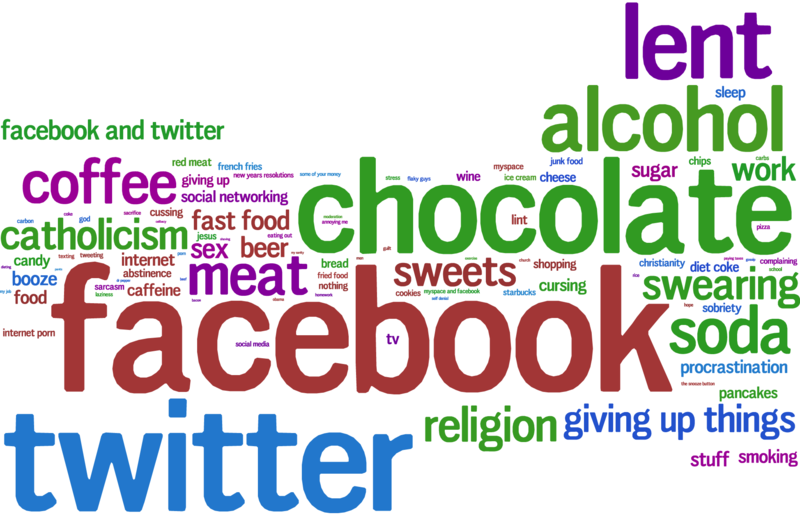 So, when Lent rolled around last year, I decided to give up Twitter and spend some time re-evaluating how I was using this particular social media tool. I was back full force after Easter (hopefully) still witty, but also much more conscious about how I was using this technology to bring glory to God rather than to myself. It wasn’t hard to do, and the Lenten fast served it’s purpose – with unexpected benefits. I found myself being much more open about my personal faith on both Facebook and Twitter. Unfortunately, the change also had some unexpected drawbacks. I don’t get re-tweeted as much any more or get very many funny replies to my tweets – though those are relatively minor consequences and have become less important to me. No, the biggest and most unexpected drawback has been the rejection I’ve experienced. Are you getting in God’s way? Are you shielding God from working? 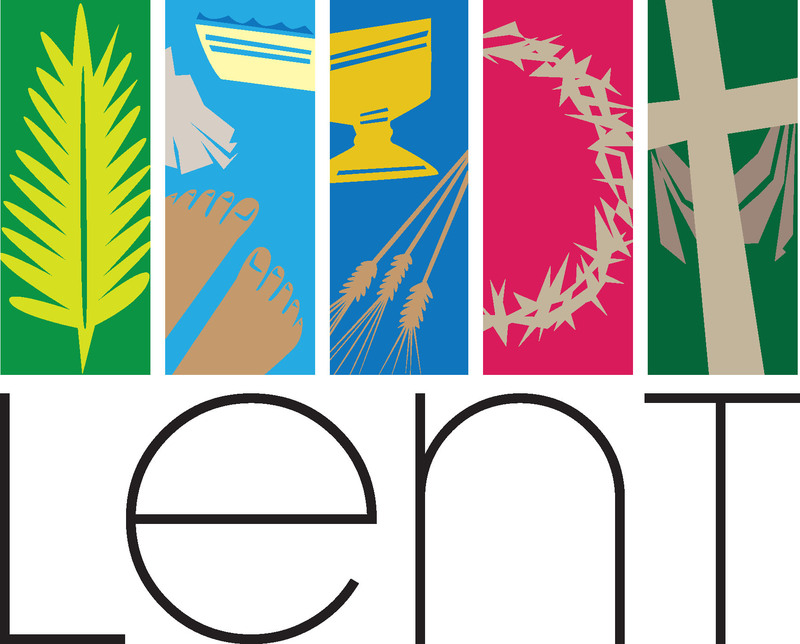 LENT: The Most Wonderful Time of the Year! And maybe give up beeeeeer! 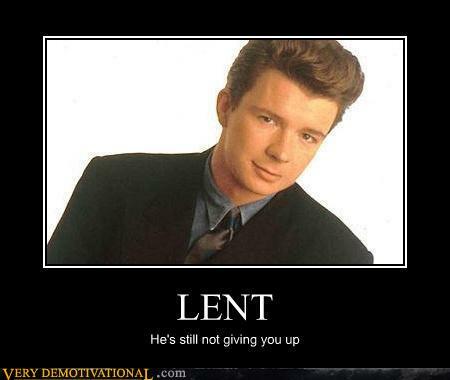 The majority of Catholics don’t exactly share my sentiments about Lent. We generally have childhood memories of cheese pizzas and mac & cheese on Friday nights (or, as with our house, orange roughey or tuna). We remember somber days, going to Stations of the Cross, venerating the Cross and extra long Palm Sunday Masses.